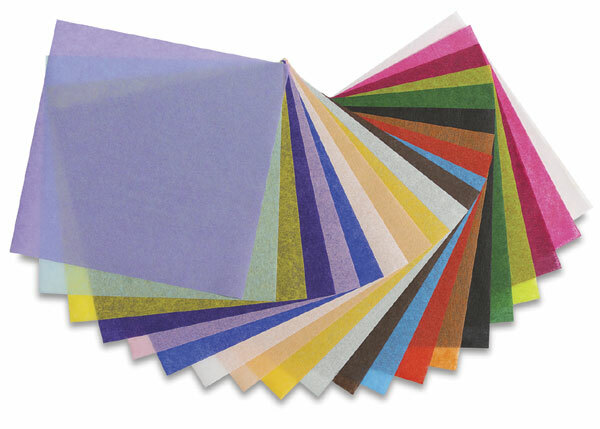 Blick Art Tissue offers the brightest colors available in tissue paper. Each crisp color is reasonably lightfast and, under normal conditions, will not bleed. It's great for tissue collage, decorating, wrapping, and crafts.